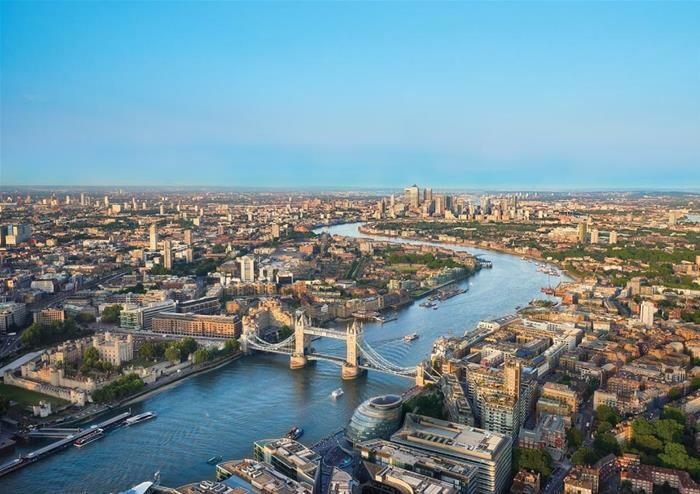 Experience the stunning sights of London from the tallest building in Western Europe with The View from The Shard. 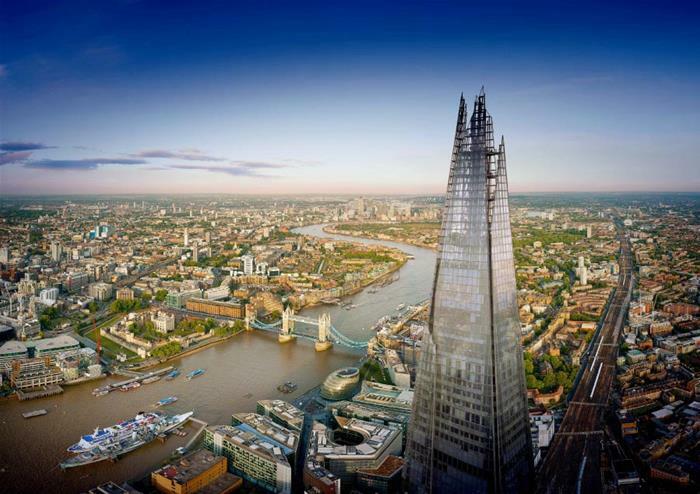 Standing at twice the height of any other viewing platform in the city, The Shard stands at an impressive 1,1016 ft or 310 metres high and offers views of up to 40 miles around. Take the super quick lift to Level 68, travelling at an impressive 6 metre per second – the ascent should only take about 60 seconds! The viewing gallery is three storeys high, meaning that in the day time it’s flooded with light, while also being the ideal place to see the city light up at night time. 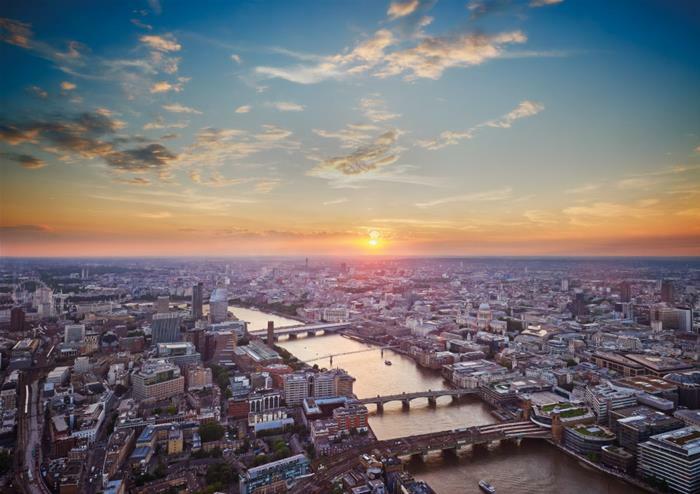 Sunrise and sunset are also spectacular times to visit The Shard. Climb even higher by venturing to the partially outdoor viewing gallery on Level 72. 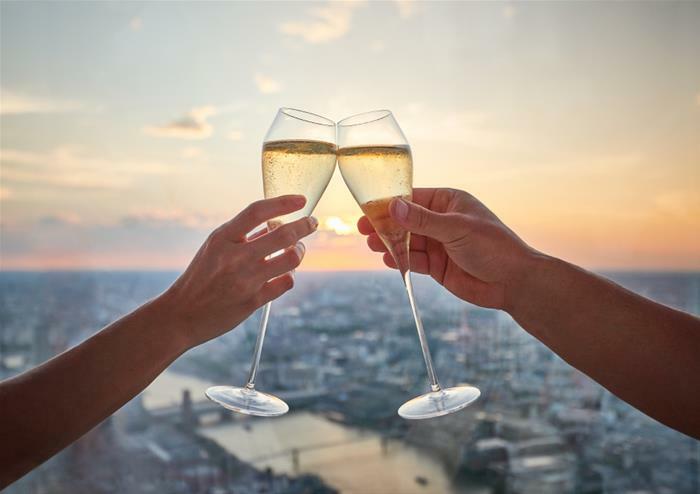 Soak up the stunning views, surrounded by the ‘shards’ of glass that form the top of this beautiful building. 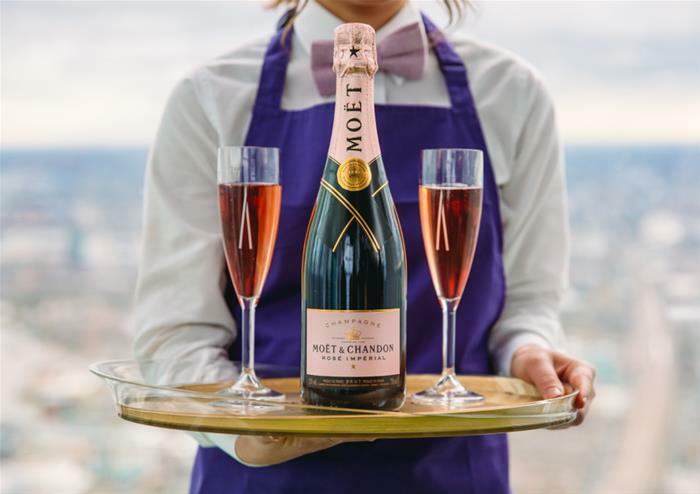 To add an extra element of luxury, enjoy a glass of chilled champagne as you look down on the city below.